Finding the right content marketing tools can help give you a serious competitive edge, with access to resources and information that no one else has found a way to uncover. There are tons of tools out there that can help make the content creation and promotion process easier, faster, and better. There’s Grammarly for proofreading, Trello for project management, Slack for communication, and so much more. You may have heard of a tool called BuzzSumo as well. It’s a great way to find out the latest and hottest trends in your niche or industry, so you can start coming up with content that gets attention and keeps your audience hooked. But Buzzsumo isn’t the only way to find ideas and research your competitors’ strategies. There’s also Topvisor, an SEO SaaS that helps you make sure your content is up to date, and to compare your own content to what the competition is putting out. Another cool but lesser-known tool is EpicBeat. Not only does it tell you what’s trending right now, but it also helps you find ways to fit new developments into your existing strategy. Here’s some more information about both of these tools. Do you have an up to date content inventory? Probably not, because creating one is a time consuming and exhausting process and tools out on the market are expensive, clunky and rarely give you an accurate inventory to work from. Topvisor was made to solve that problem. It is a fully customizable and extensive search engine optimization solution. They have monthly plans starting at just $29. It’s incredibly affordable compared to similar tools and it will keep you or your team accountable for on-page SEO of every content asset that gets published on behalf of your brand. 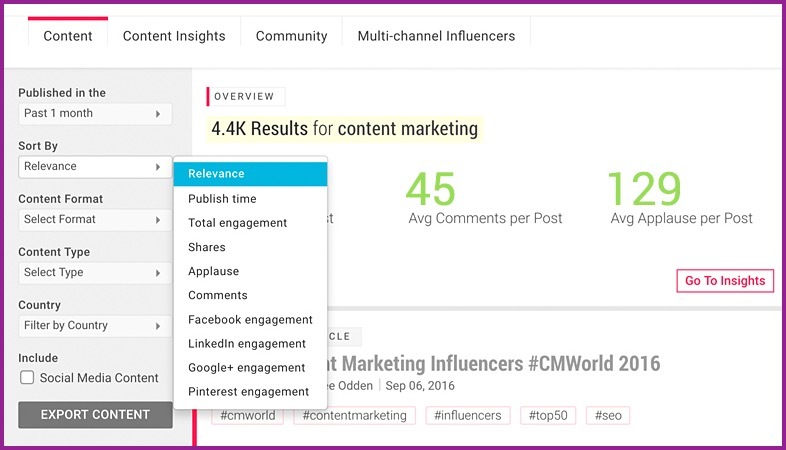 It also integrates with Google Analytics to give you a more flexible content analytics dashboard. EpicBeat isn’t just a trend monitoring tool. It is a dashboard that empowers your marketing with those trends. It takes what is hot and gives you a blueprint for incorporating it into your campaigns and promotional efforts. It also had hot topics that you can go through, which is one of my favorite ways to find content ideas when I am running dry. Simple, effective and easy to use, it is one of my favorites on this list. 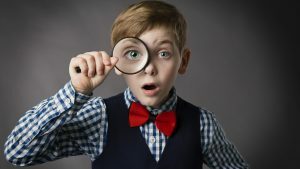 You can read about four more useful but little-known content marketing tools in the full blog post from Search Engine Watch.